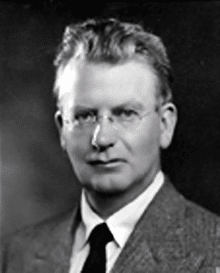 John Logie Baird (1888 – 1946) was a Scottish engineer and inventor, who demonstrated the first televised moving objects, the first transatlantic TV broadcast and the first colour TV in 1941. 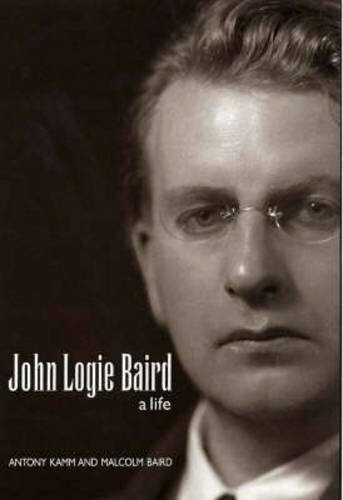 Baird was born in Helensburgh, Argyll and Bute, Scotland, in 1888. He studied at the University of Glasgow before the First World War intervened. He volunteered for the army in 1915, but was declared unfit for active service and spent the war engaged in munitions work. Baird began his research into the problems of televising moving objects at the age of 18 and continued to work on experiments in his spare time. In 1923, he moved to Hastings in England and rented a workshop where he continued to refine his experimental designs for moving TV pictures. To create the first tv, he used many ordinary household items such as an old hatbox, a pair of scissors, bicycle light lenses, a used tea chest, and glue that he purchased. He also benefitted from the work of Arthur Korn in developing image transmission from signal conditioning. Baird’s breakthrough was to develop a stronger photoelectric cell and improving the signal conditioning for images. Despite suffering an electric shock (which burned his hand and caused his landlady to ask him to leave) he began to successfully demonstrate prototypes of moving images. By 1926 he was able to successfully show televised objects in outline, using a flying spot of light to scan a cathode ray tube. He demonstrated his tv to the Royal Institution on 26 January 1926. In 1929, the German post office began using his system, which he had successfully applied to moving objects. Also in 1929, the BBC adopted Baird’s system in that year and broadcast programmes from Crystal Palace. In theory, the broadcasts were available to ten million people. the Baird system. In 1937 the BBC abandoned Baird’s system for the rival electronic system of the Marconi Company. Baird also produced the first colour television pictures in 1941. 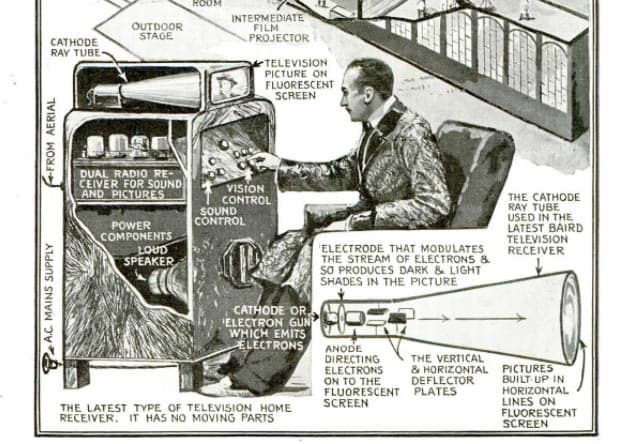 At the time of inventing the TV, few could have predicted the impact it would have on society. Prewar it remained a novelty for only a few select people. But, after the second world, television became an essential part of nearly all households. It has become the most popular form of entertainment leading to the decline of many alternative forms of entertainment such as the music hall and radio. He tried his hand at other inventions, which proved less successful. In his twenties, he tried to create diamonds made out of graphite, but this failed and also he managed to short-circuit Glasgow electricity network. He created a glass razor which broke and pneumatic shoes which burst. Suffering from cold feet, he invented a self-heating sock, though he later found putting a layer of cotton inside the sock was more effective. More successfully, he tried to create the world’s first video recording device. His phonograph could record a 30 line video signal onto a 78 black disc. Although it never caught on, it showed his inventive capacity. He married Margaret Albu in 1931 and they had two children Diana Baird and Malcolm Baird. Baird was dogged with ill health throughout his life. Baird died on 14 June 1946 in Bexhill-on-Sea in Sussex. 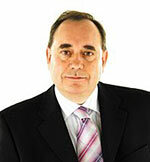 He ranked 44 on the list of 100 greatest Britons and one of the ten greatest Scottish scientists.